NTT Inc. - Industrial Safety Training: Do I Need it at My Facility? Industrial Safety Training: Do I Need it at My Facility? A severe workplace injury or death changes the lives of families, friends, and coworkers forever. Human suffering and loss are immeasurable, and they can provoke financial crises for the affected families. Ensuring that your employees go back home to their loved ones safe after work is the main reason why you should create a healthy and safe working environment. What’s more, a safe working environment reduces work-related injuries and this reduces high expenses to your business. When an employee gets injured while on the job, it costs your business through increased insurance rates, lost work hours, litigation, and workers’ compensation. A recent report by CBS News revealed that every seven seconds an American worker is injured or becomes ill. This translates to approximately 12,000 injuries in a single day and over 4 million a year. The cost of workplace injuries is also high – estimated to be over $100 billion per year. To avoid the hefty economic and human costs, you should consider employee health and safety training. The training offered will enable your employees to promote workplace safety by identifying the OSHA requirements. The Occupational Safety and Health Act, which is often referred to as OSHA, led to the creation of the Occupational Safety and Health Administration in the year 1970 which is in charge of health and employee safety in workplaces. According to OSHA, employers are charged with the responsibility of creating a healthy and safe workplace. One of the OSHA standards that has helped prevent several workplace accidents is employee safety and health training requirements. This ensures that all employees have crucial skills and knowledge to work safely. Emergency evacuation plans: Every building is required to be well arranged and maintained to provide clear egress from other parts of the building. Walking and working surfaces: OSHA has recently indicated that slips and falls constitute the highest number of accidents, and 15 percent of these accidents lead to death. To avoid these accidents, OSHA requires that all passageways, service rooms, and storerooms be kept clean and working spaces should be free of holes, loose boards, nails, and splinters. Handling of hazardous materials: Employers are required to communicate about any hazardous chemicals to their employees. Protective gear: It is compulsory that all employees use protective equipment to reduce exposure to hazards. For instance, head protection is necessary for employees working in areas where they are likely to fall. Eyes and face protection is essential when employees are exposed to hazards such as molten metal and flying objects. “When you treat your employees well, they won’t use your internet to search for new jobs.” – Mark Zuckerberg. Your employees are your biggest asset and when you treat them well, they will feel valued and in turn, they will treat your customers well. 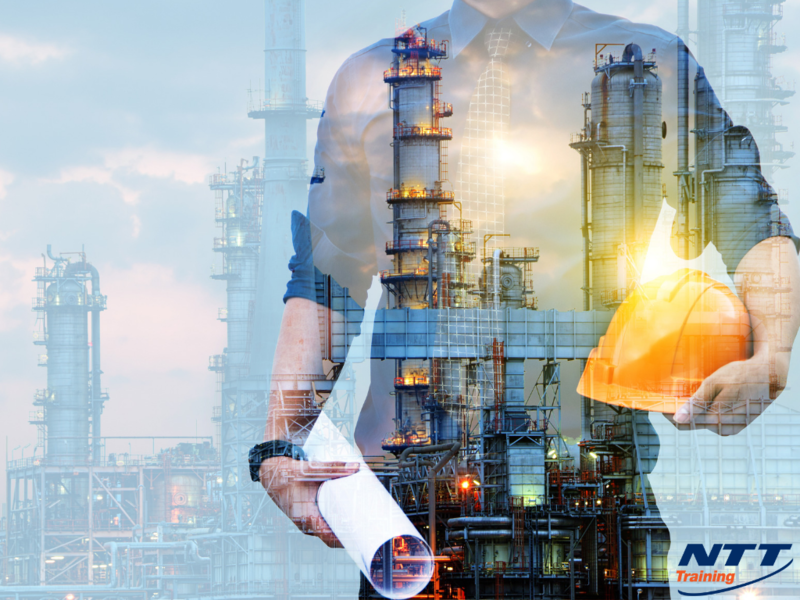 Organizing employee safety training is a noteworthy investment and the ripple effect will be felt in all facets of your business. Most employers assume that their businesses don’t involve much risk and neglect providing their employees with safety training. However, there are levels of risk and illnesses in every workplace. In fact, a recent study indicates that the number of accidents in SME manufacturers is twice than that of large manufacturers. People on the outside view businesses that invest in their employee safety favorably. This can reduce the hurdles of finding the best talent. Although most employees want to work in a place where they can gain in regards to salaries and benefits, they also want to work in an environment where their health and safety is considered. You will be able to run your business more efficiently with a team of employees that feel safe. Additionally, their good health will reduce lost hours and this will increase productivity. According to the American Psychology Association (APA), employees who aren’t happy about the working conditions at their workplace tend to put in less effort and feel frustrated. According to the OSHA rules and regulations, employers should provide a safe and healthy work environment. Employers who aren’t compliant to the OSHA laws can be fined if they violate the agency’s rules. Do You Need Safety Training for your Business? Safety training is an important part of ensuring that your employees are safe as well as ensuring that you’re OSHA compliant. If you want to know more about the types of safety training workers in your business need, contact NTT Inc. today.